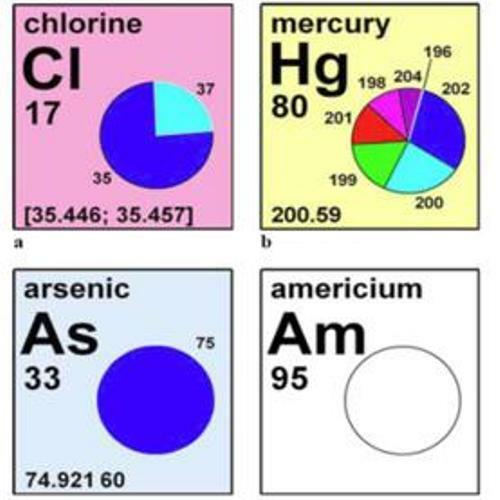 Element facts make you closer with the world of chemistry. It is fun and interesting to study about chemistry. You will love to find out many elements in the periodic table. You can see the period table that there are many elements there. You can find iron, bromine, einsteinium, gallium, xenon and many more. Bromine and mercury are the only elements in the periodic table which come in a liquid form if they are placed at a room temperature. If you hold gallium in a room temperature, you can see it lump on your hand. If you have a full glass of water and you pour handful of salt inside the glass, the level of the water will be decreased. Don’t worry; the salt will never make the water overflowing. When you freeze water, it will expand the volume. The water that you use to create an ice cube will be expanded for about 9 percent. Can you tell me the composition of NaCl in an adult human body? The researchers find out that an adult human body has ½ lb or 250 gram NaCl or salt. There are many forms of pure elements that you can see on earth. You can find out the pure of element of carbon in graphite and diamond. H2O is water. Do you know the chemical name for this element? It is called dihydrogen monoxide. You can find out many letters appear in the periodic table. The only missing letter in the table is the alphabet J. It seems that people hate lightning so much because it makes you terrified. However, lightning has a benefit for the earth protection. When a lightning strikes, it can produce ozone or O3. Thus, the layer of the zone will be strengthened when the lightning strikes the air. Most metals that you can find on earth have the silvery look. The only two non silvery metals include copper and gold. When oxygen comes in its gas form, you can find no color. 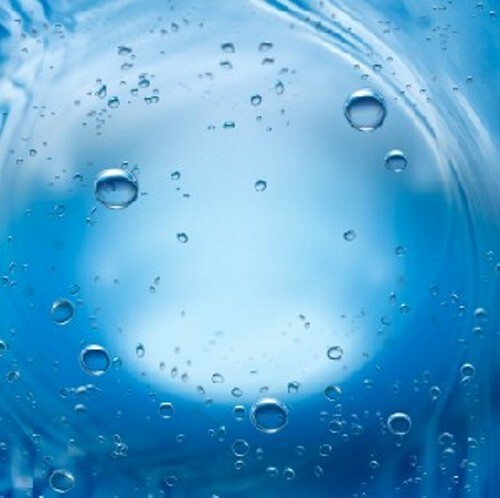 However, you can find it in blue color, if the oxygen comes in solid and liquid form. 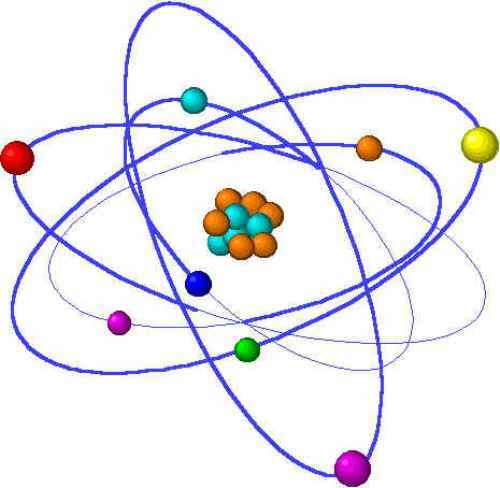 The most abundant element in this universe is hydrogen. 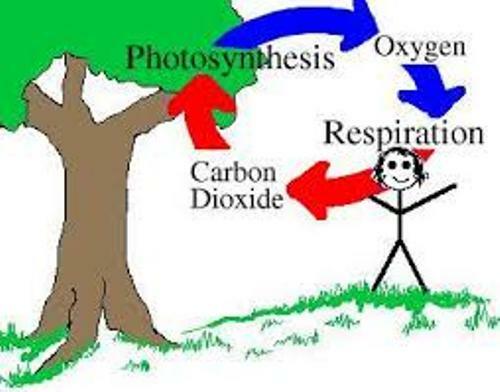 However, 49.5 percent of the earth’s crust, oceans and surface contain oxygen. 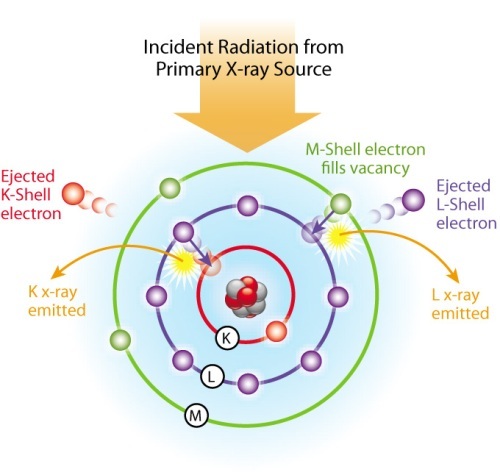 Are you satisfied with facts about element?